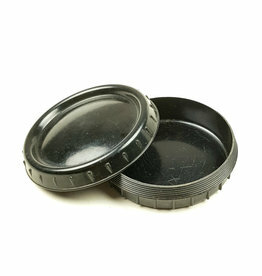 WH Masken-Brille Container with Contents. Nice Wehrmacht M31 canteen and cup. 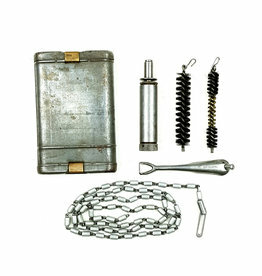 The aluminum canteen is maker marked and dated 1940. The green coloured cup is in good condition and dated 1942. 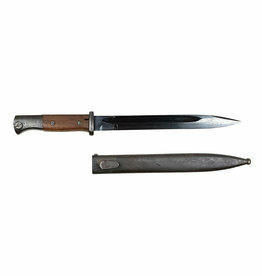 German K98 Mauser cleaning kit. The kit is nicely maker marked, brass closure clips to the obverse. Marked, ‘G. Appel 1935'. 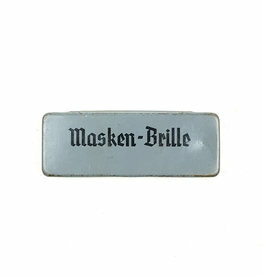 This is an original Iron Cross 2nd Class with its long ribbon. The cross is maker marked with '55' what indicates the production of J.E. Hammer & Söhne uit Geringswalde. 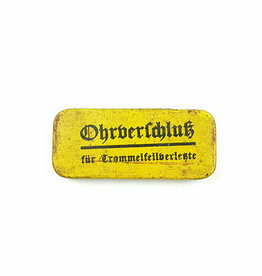 Original Wehrmacht small metal tin for 'Ohrverschluss für Trommelfellverletzte' ear plugs for eardrum injuries. 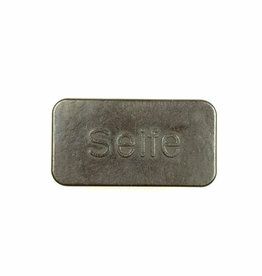 The tin sized approximately 7x3x1 CM. 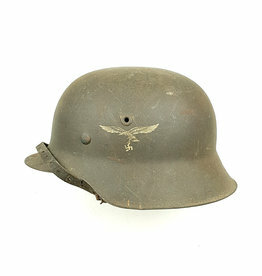 Luftwaffe M42 combat helmet with single-decal. The helmet is in used condition. The shell is maker marked by NS64.